I was contracted by UK-based PoiToy to develop a mascot character for their flagship product, which was a toy version of the poi. 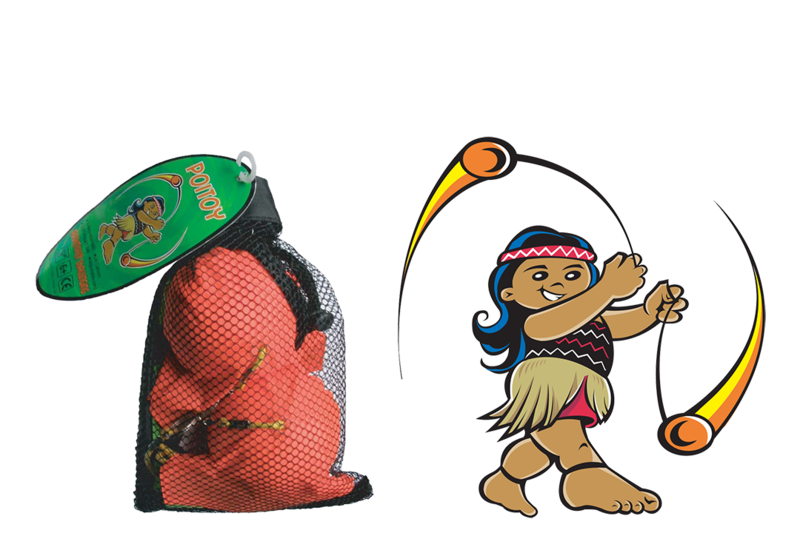 Poi is a traditional Maori dance implement that has become a fixture in the West at raves and outdoor music festivals. The concept was to create a female character similar to my Maoli Design kid characters, but dressed in traditional Maori dress and spinning a PoiToy in her hands.